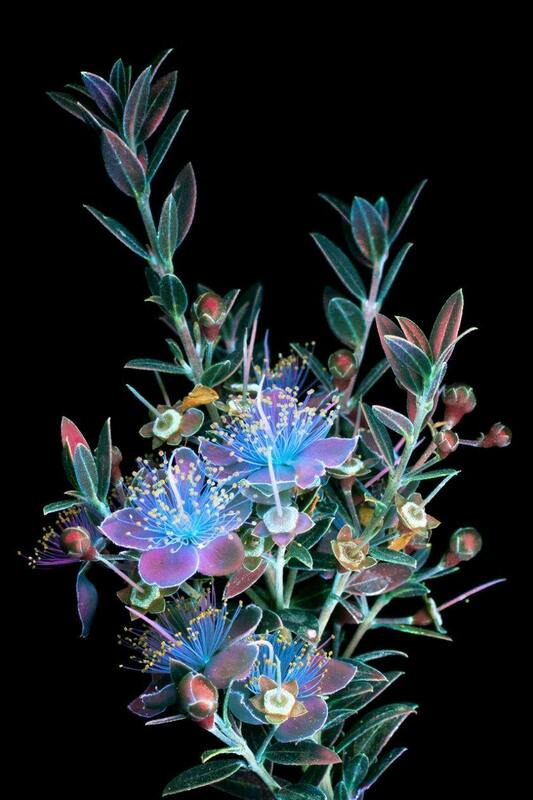 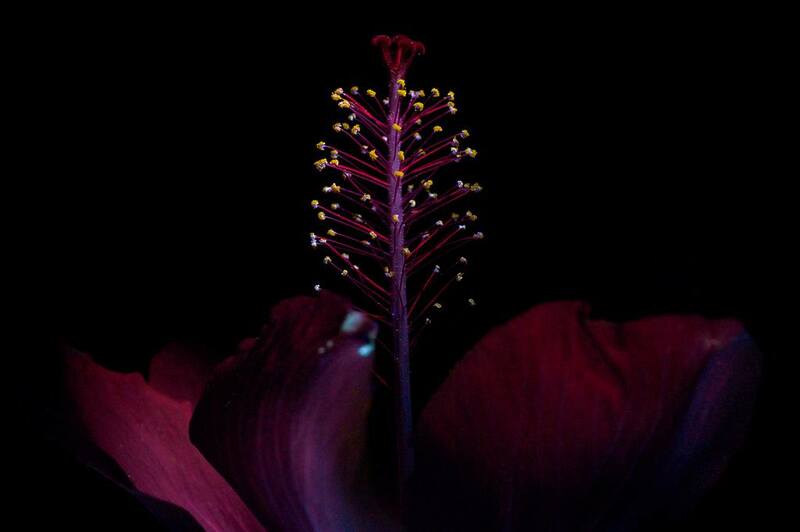 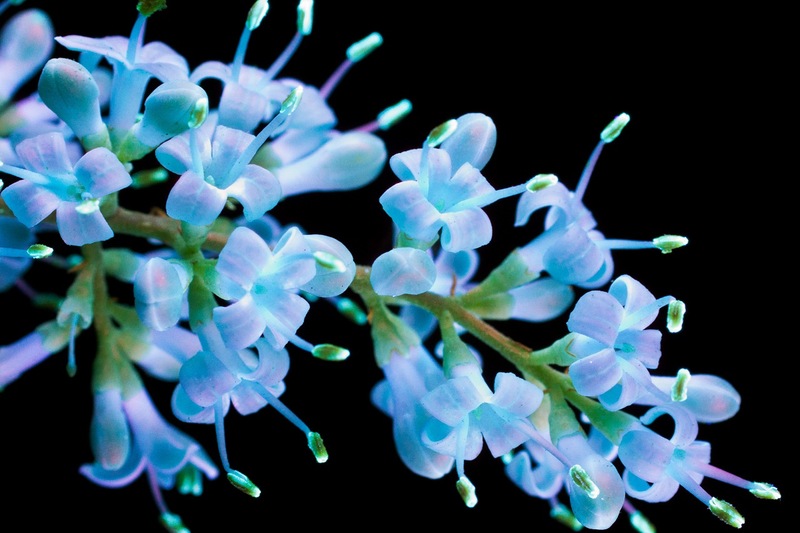 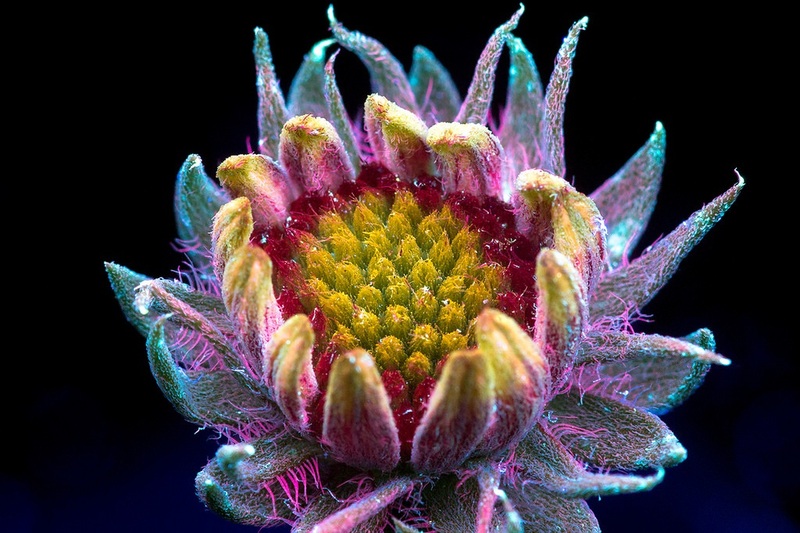 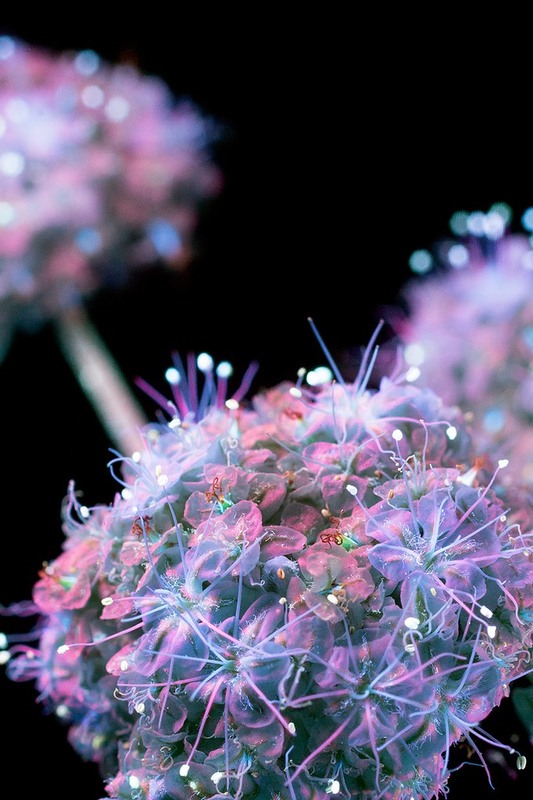 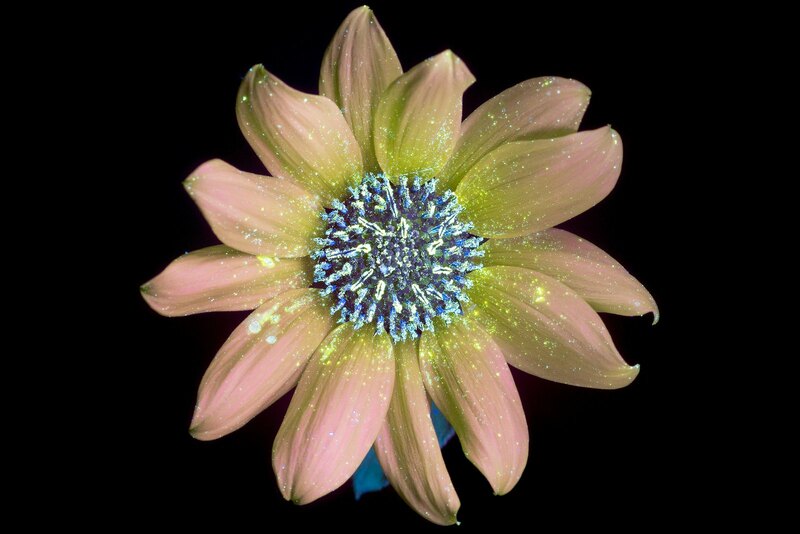 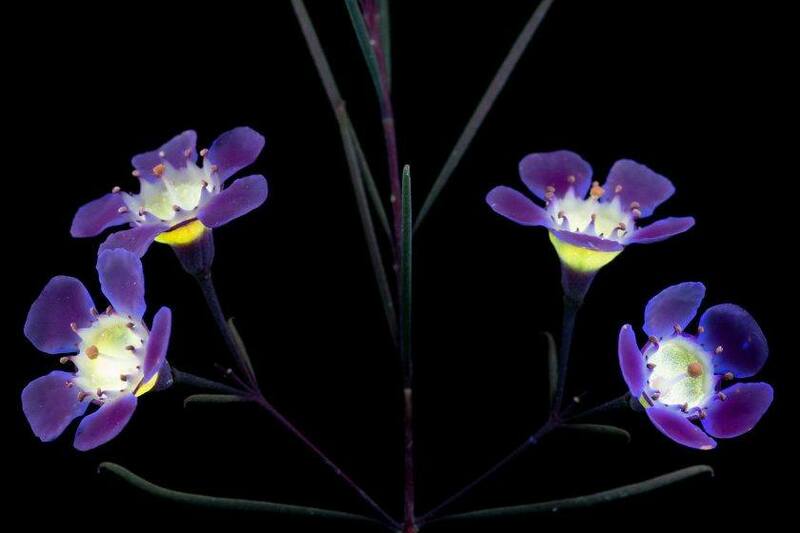 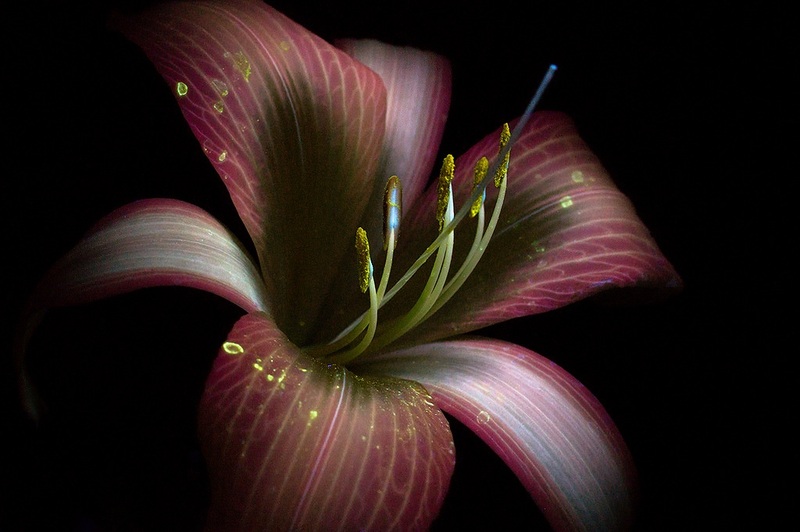 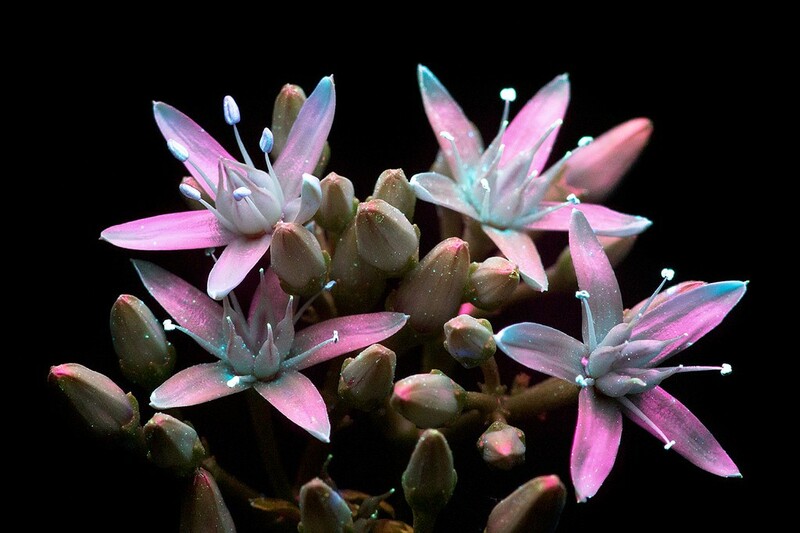 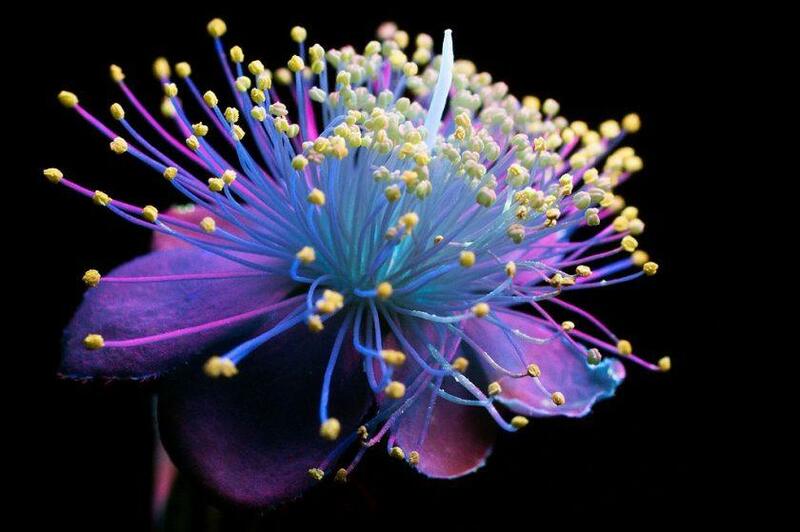 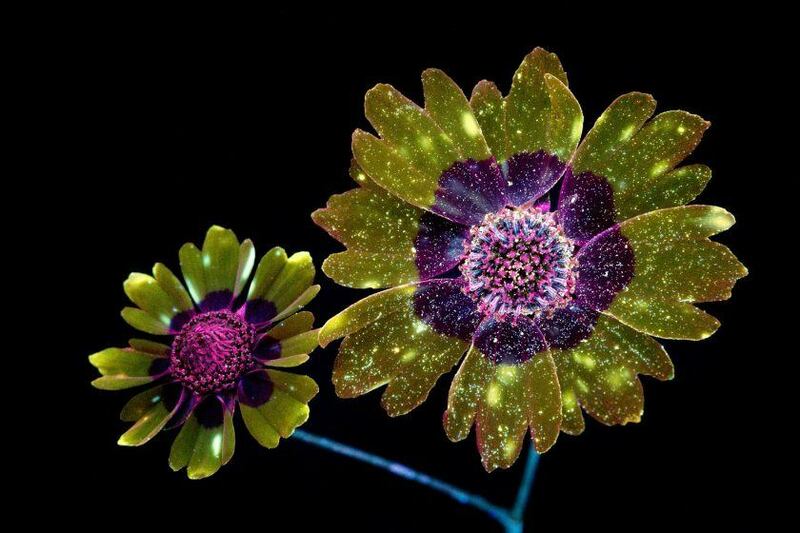 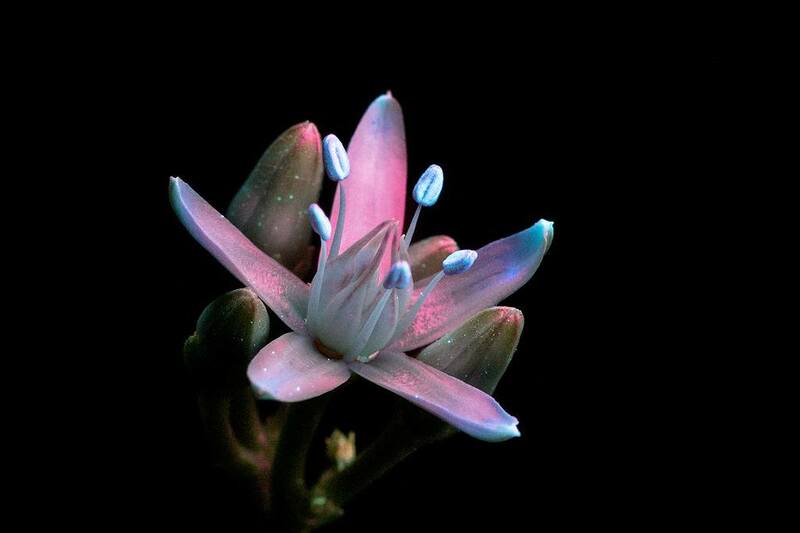 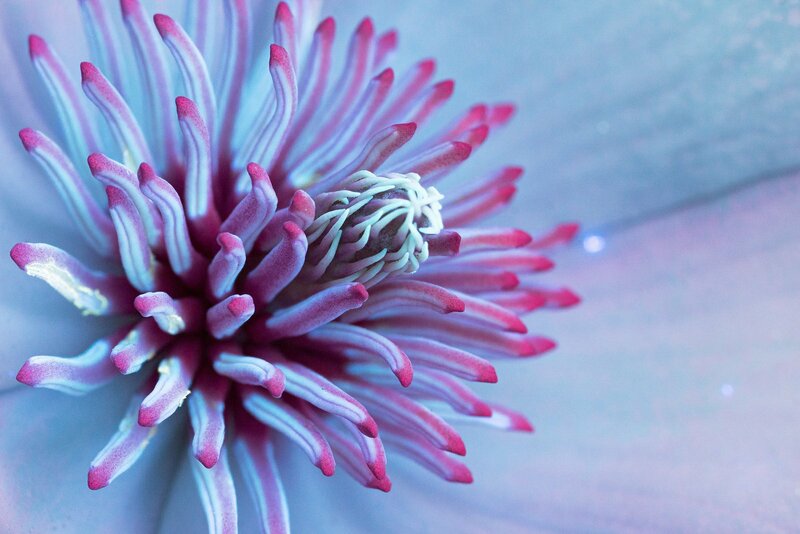 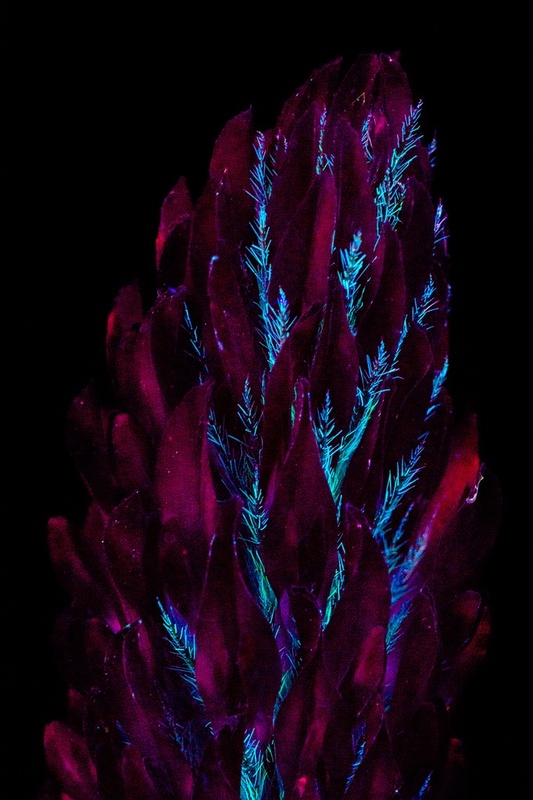 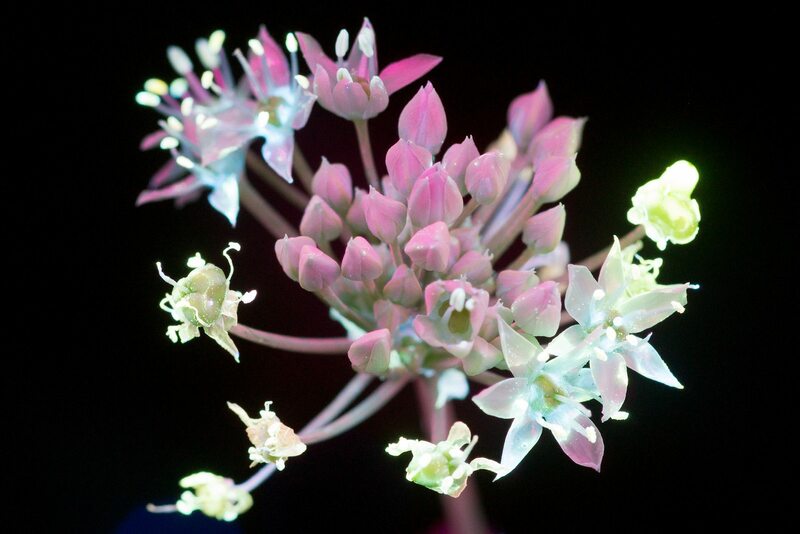 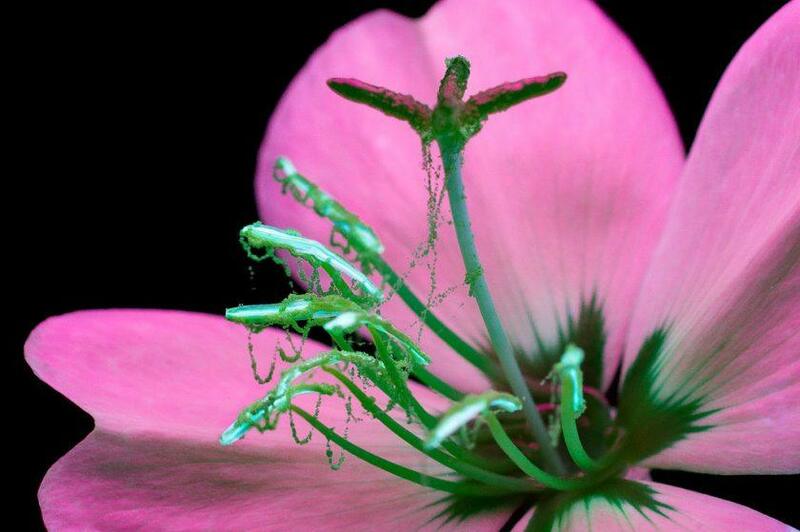 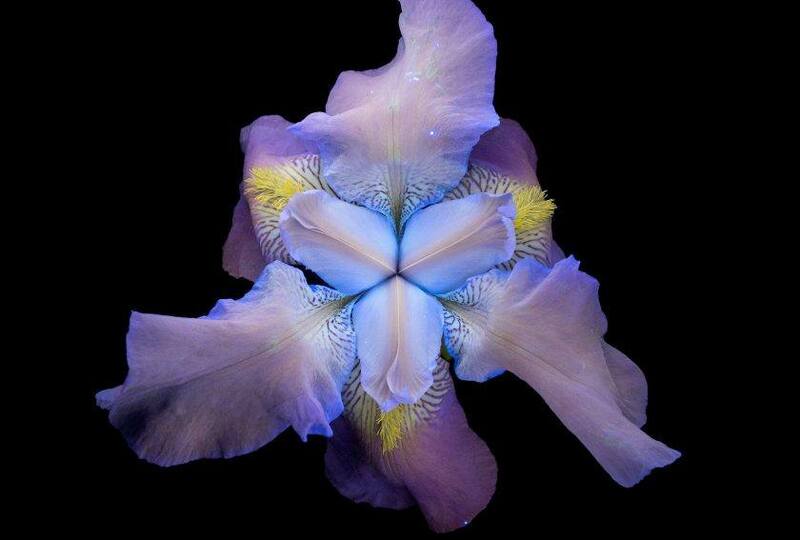 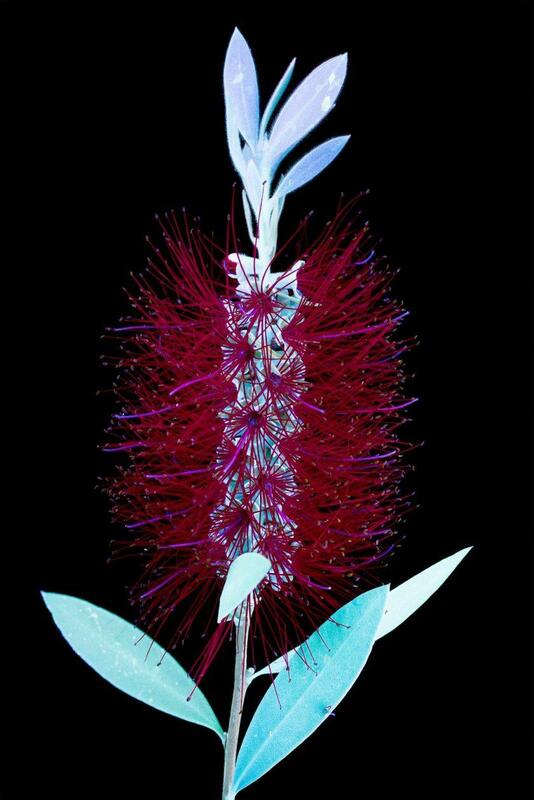 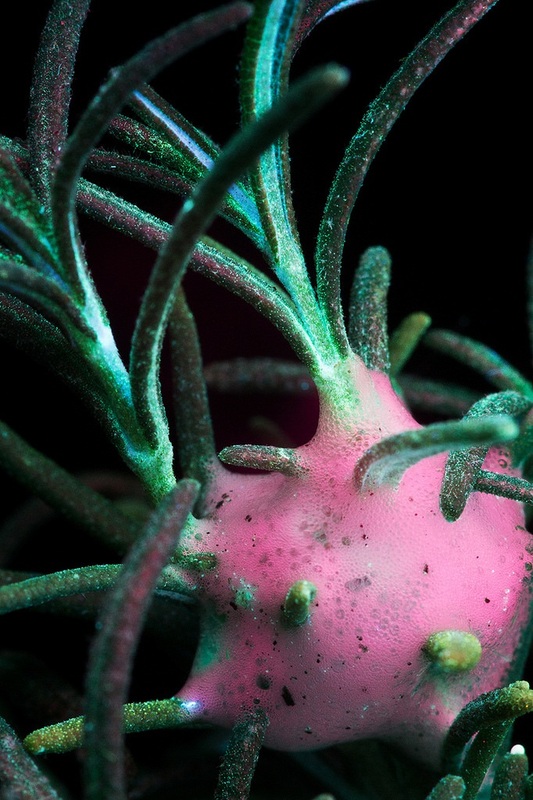 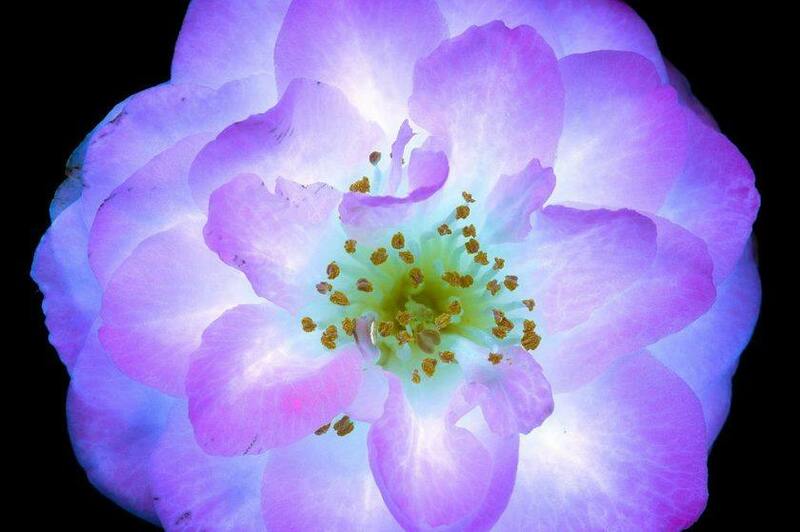 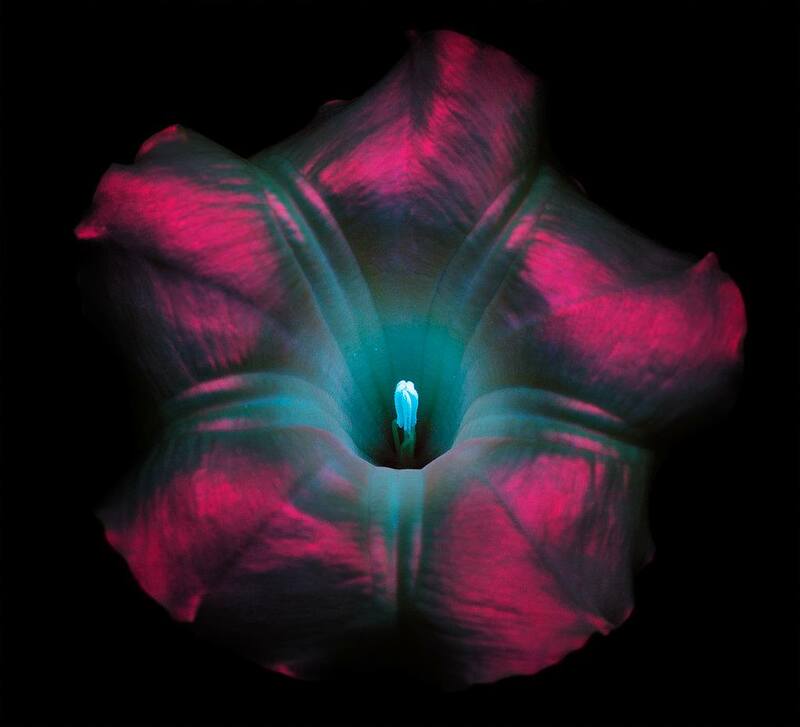 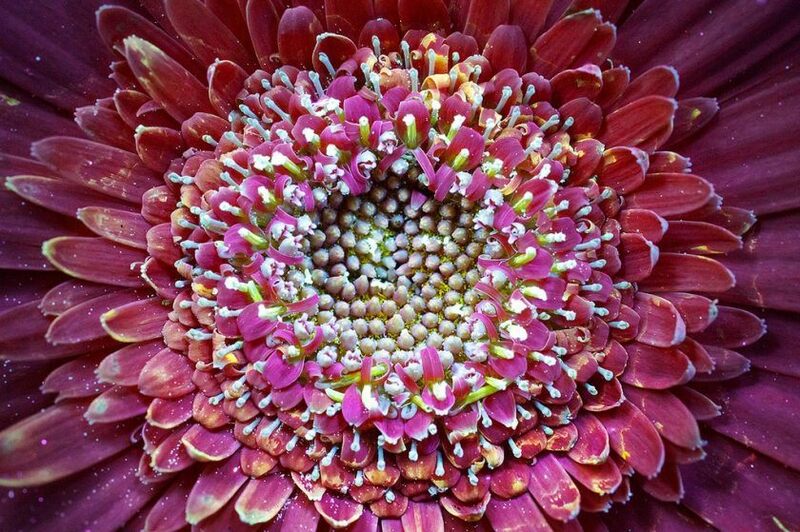 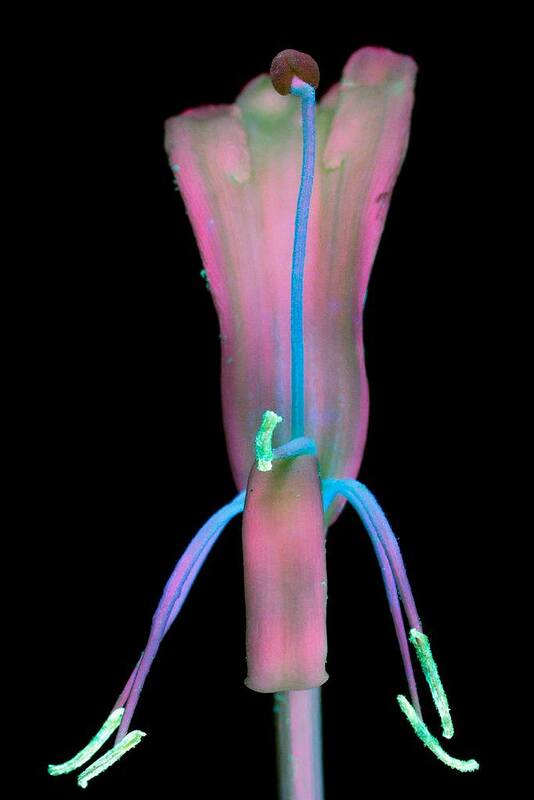 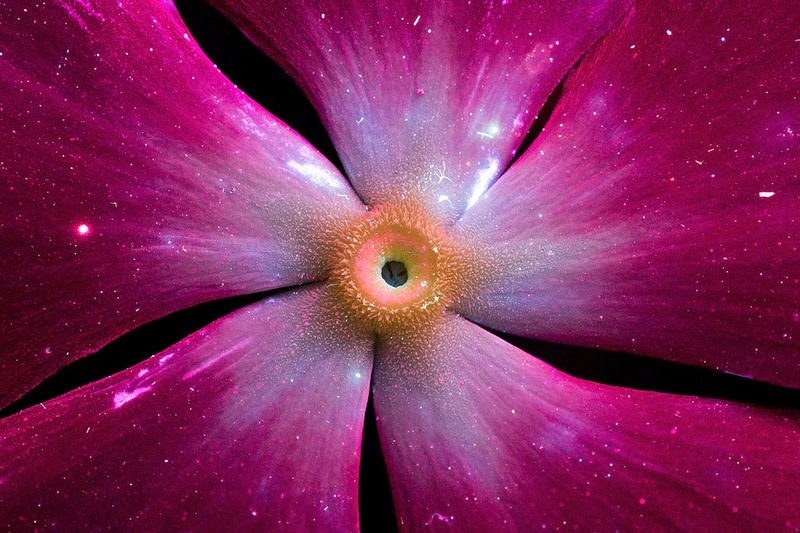 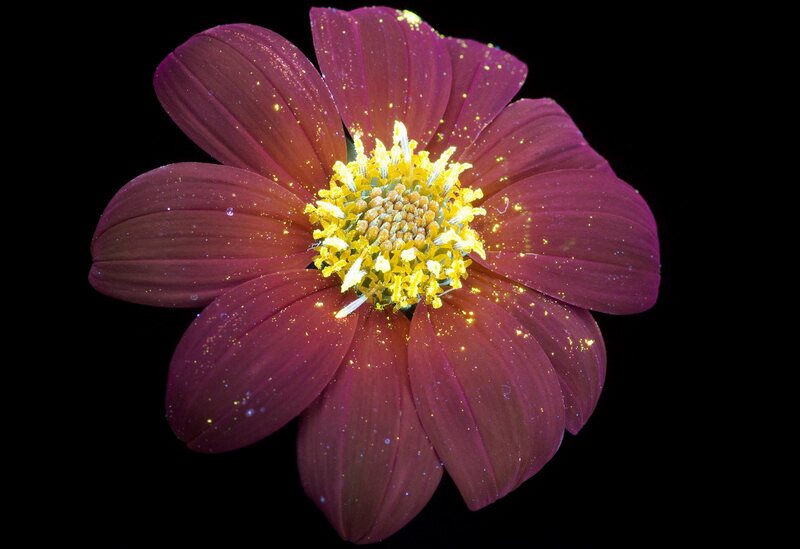 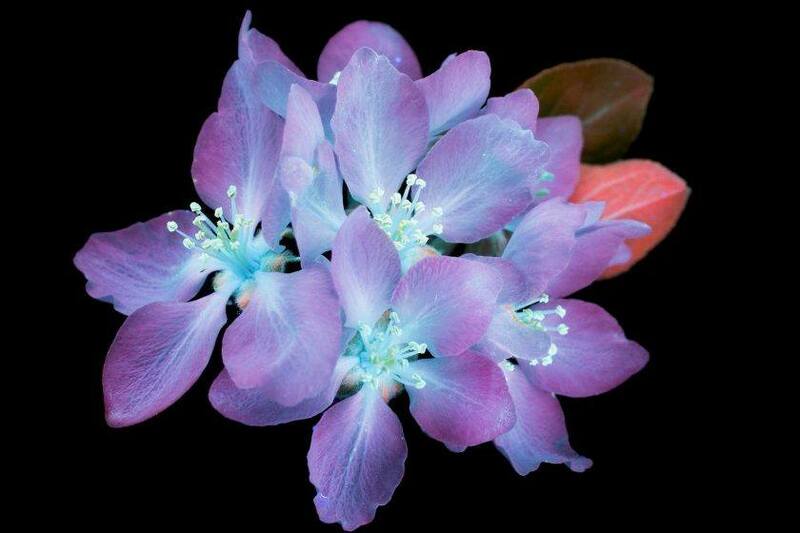 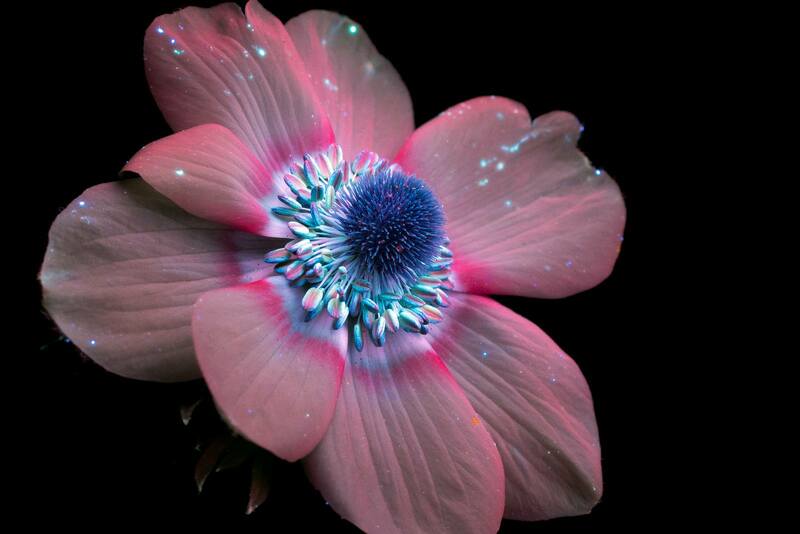 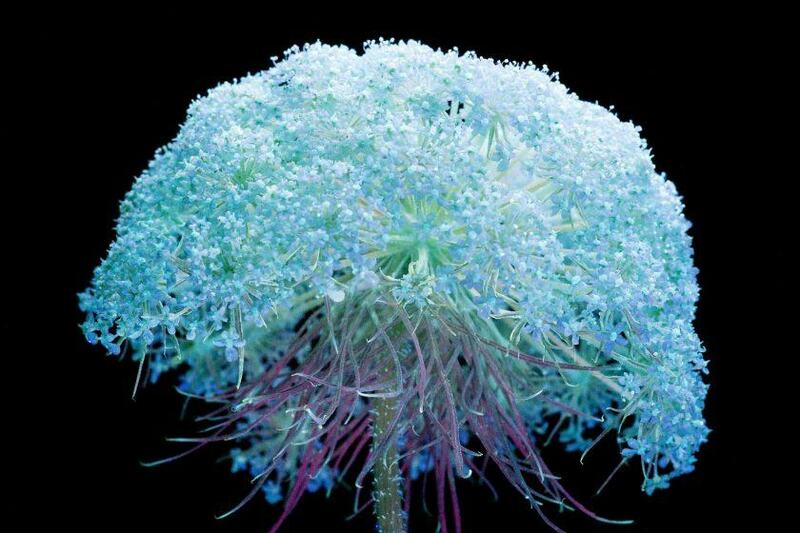 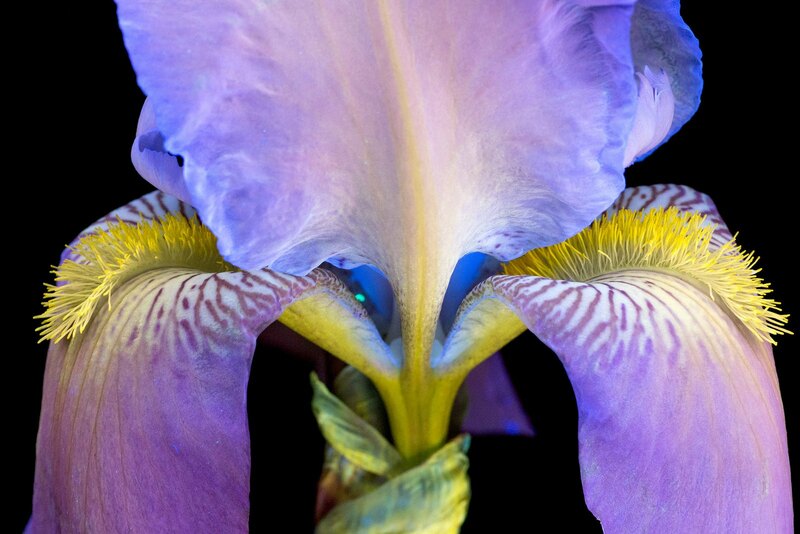 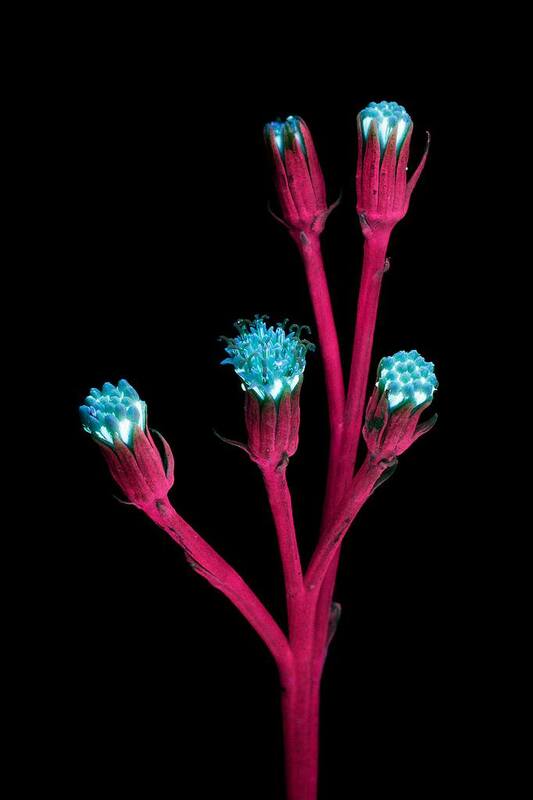 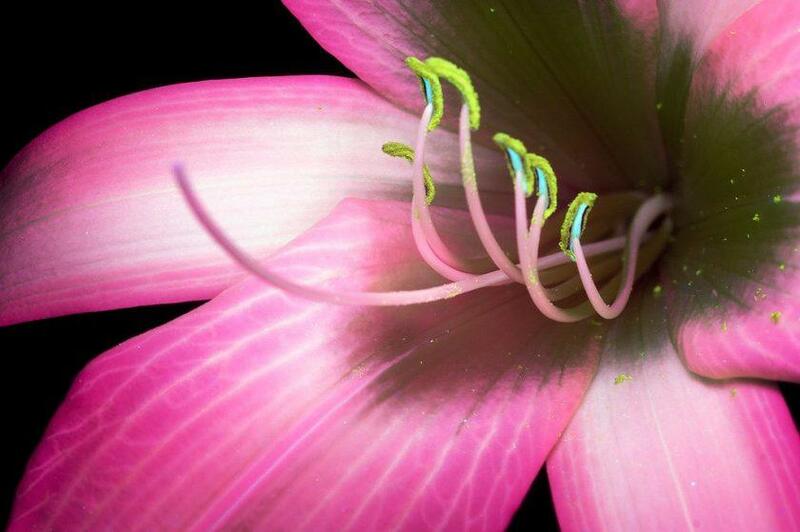 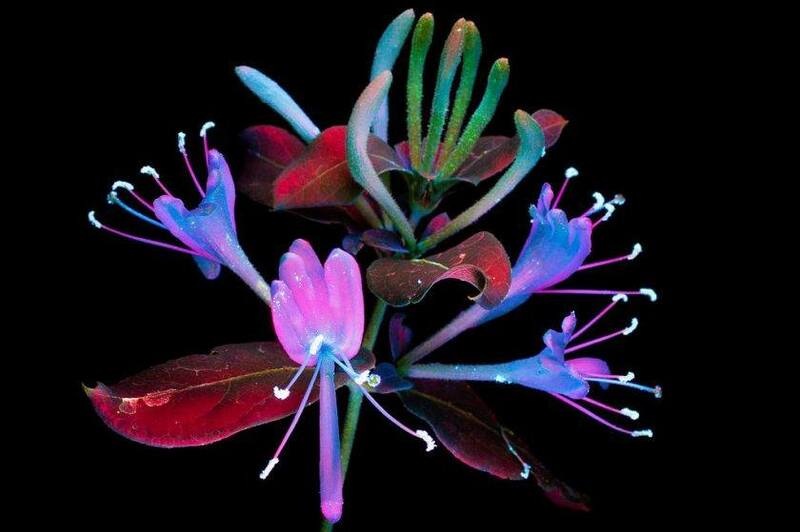 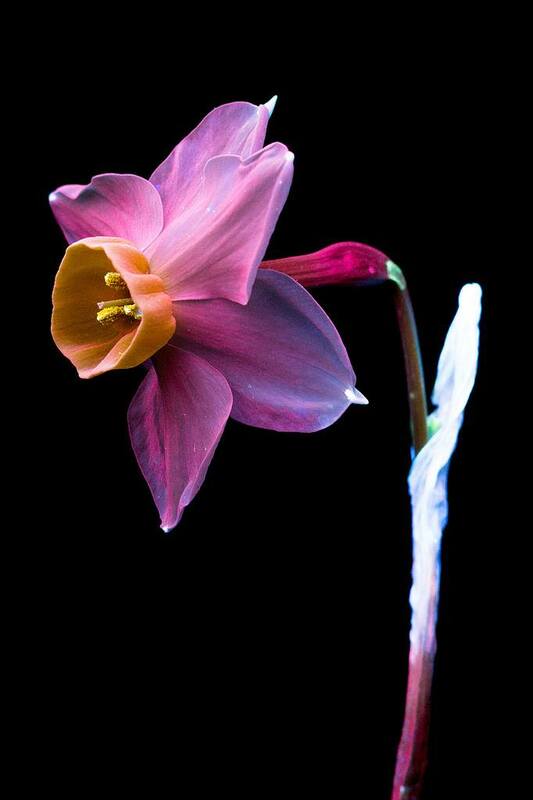 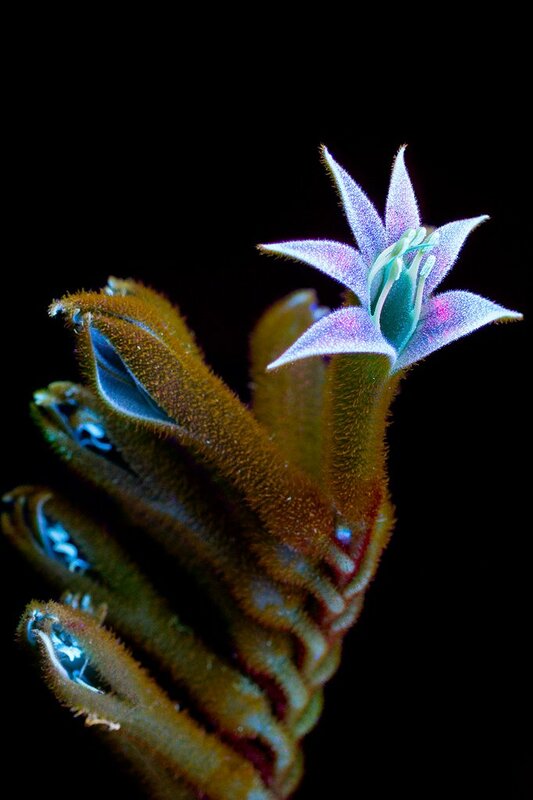 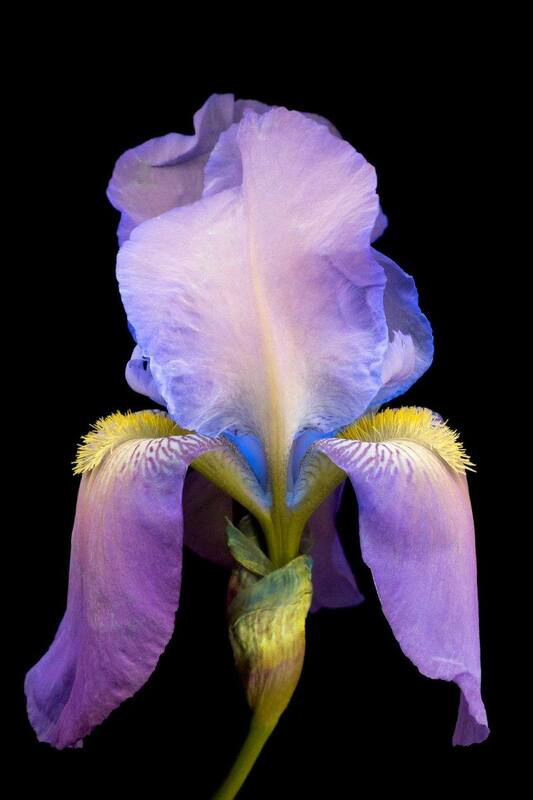 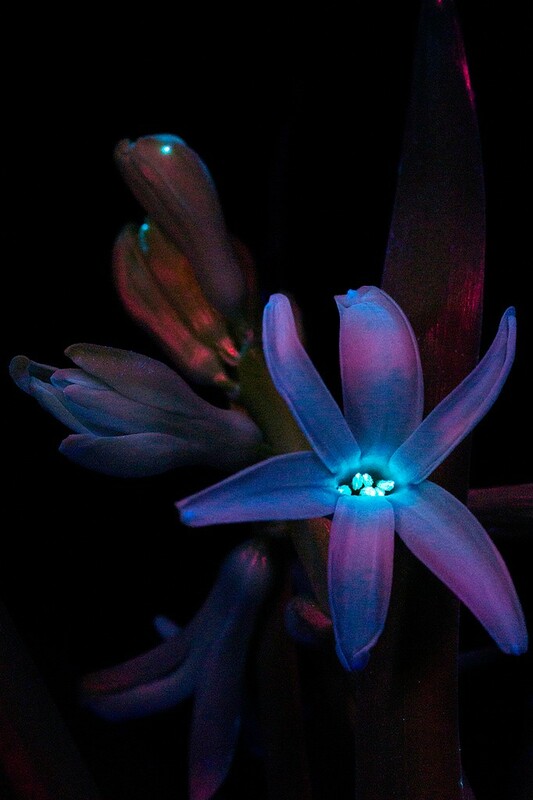 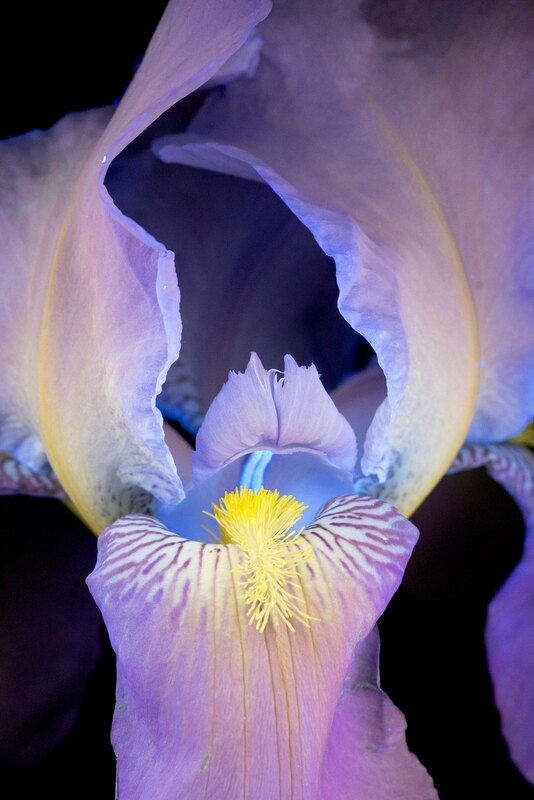 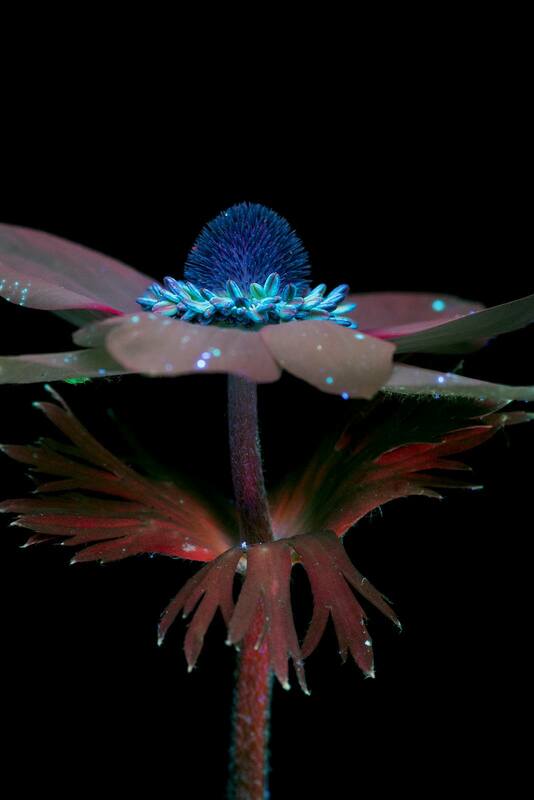 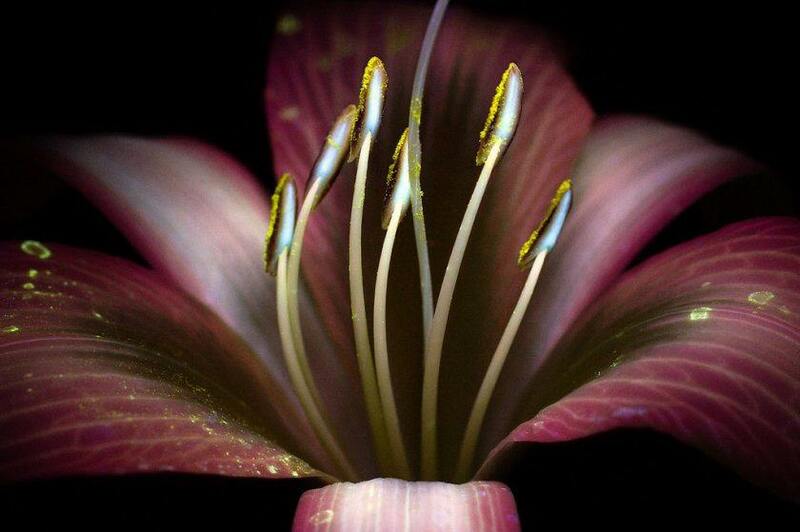 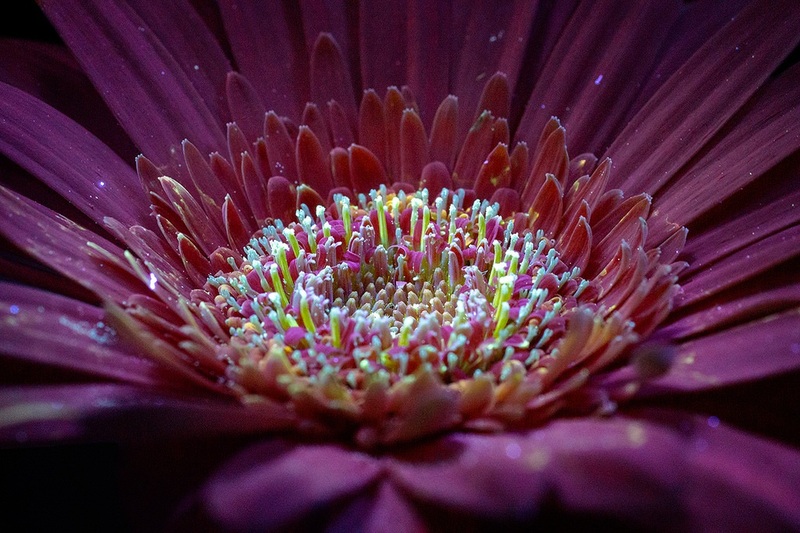 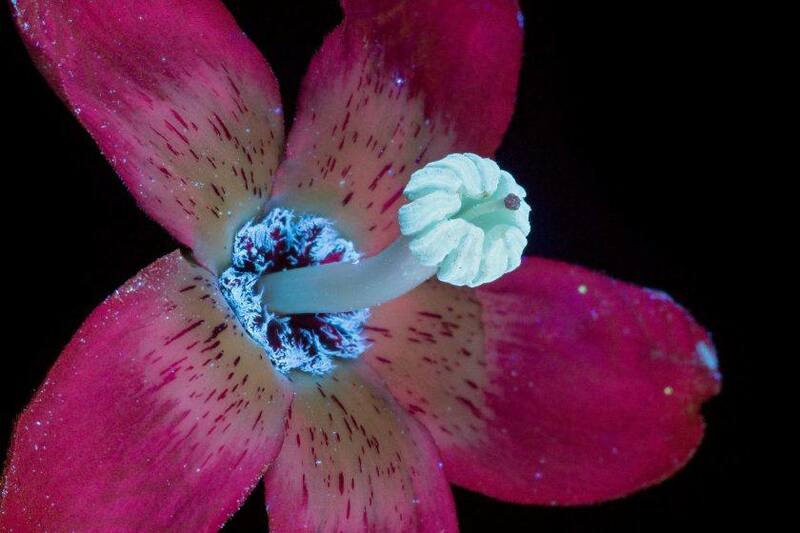 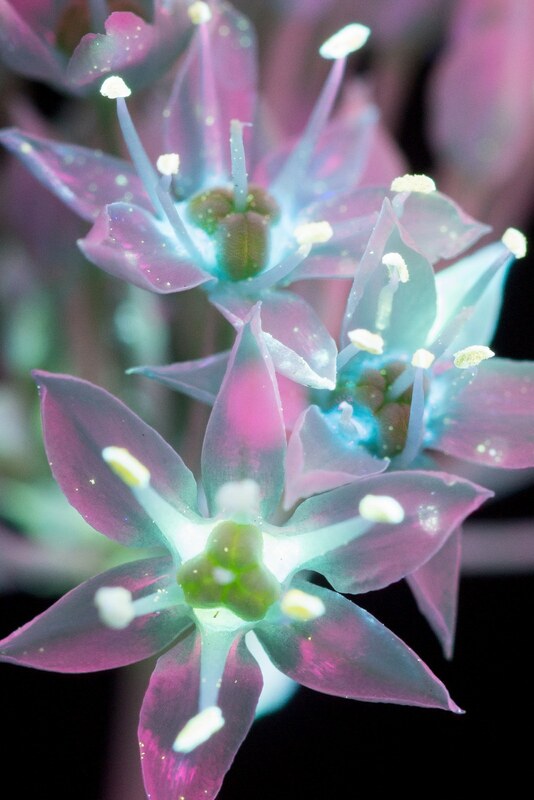 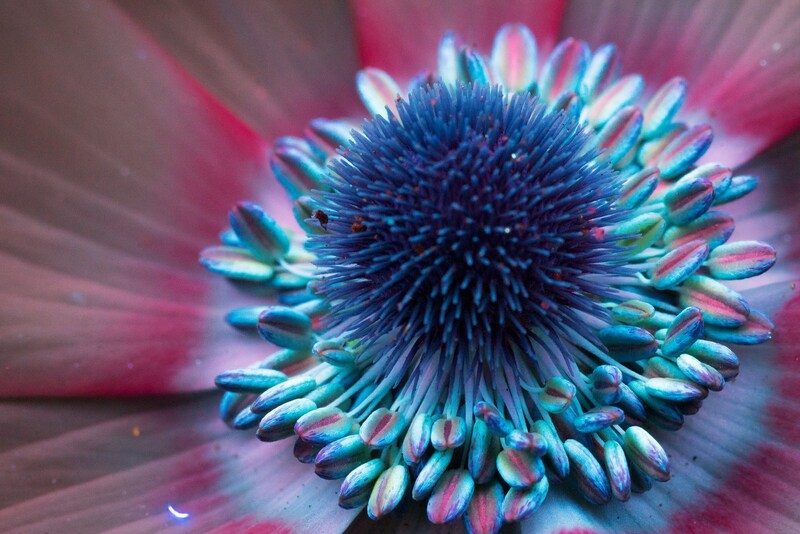 Craig Burrows photographs plants and flowers using a type of photography called UVIVF or ultraviolet-induced visible fluorescence (tutorial here). 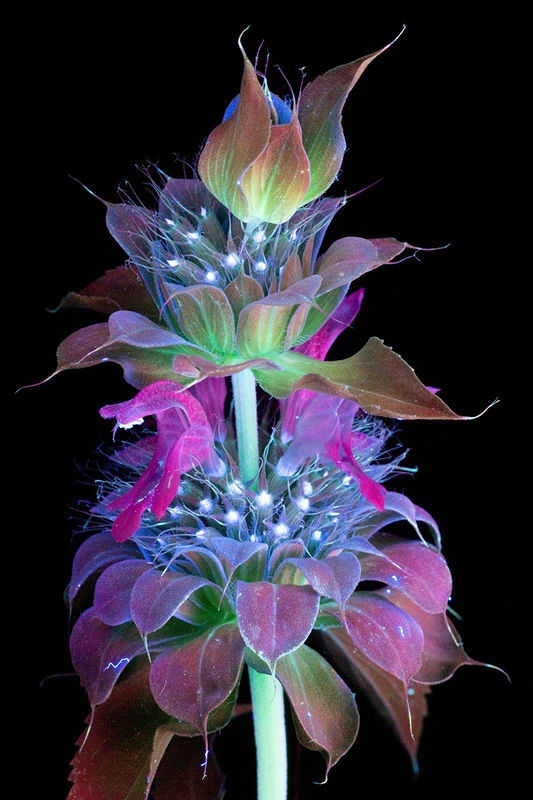 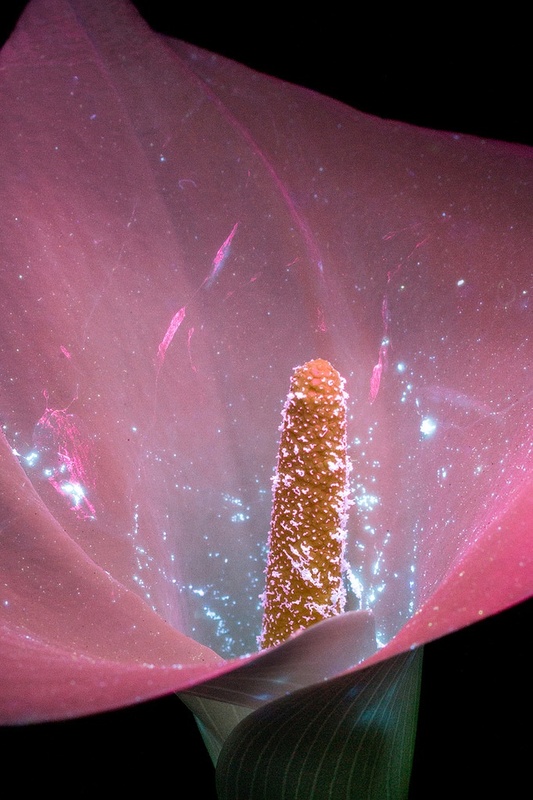 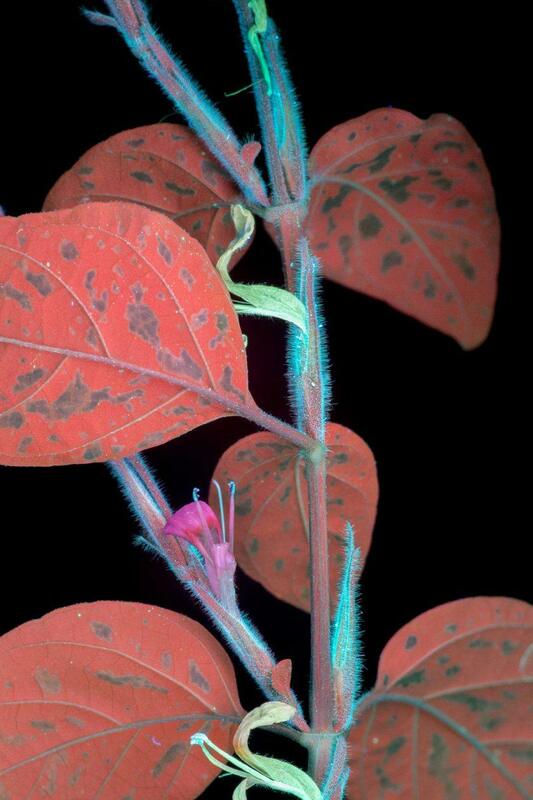 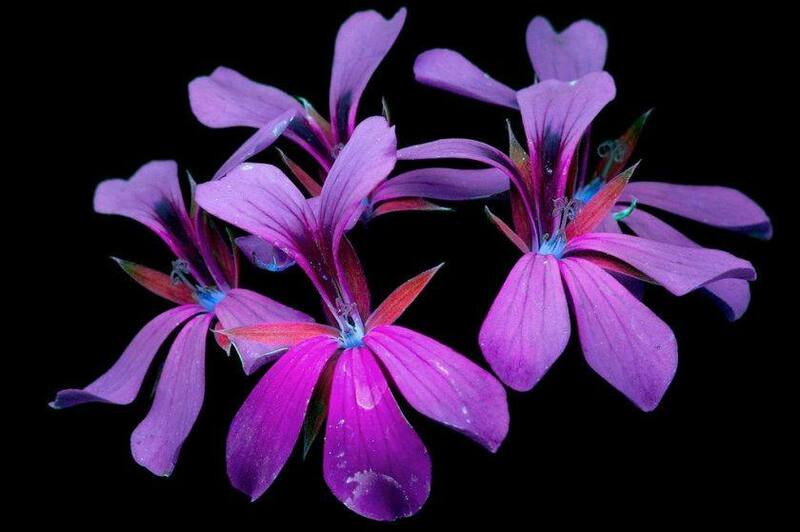 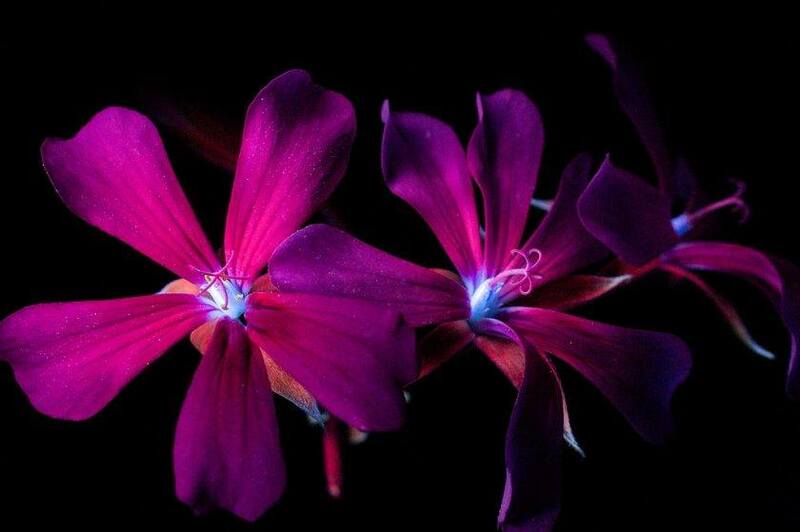 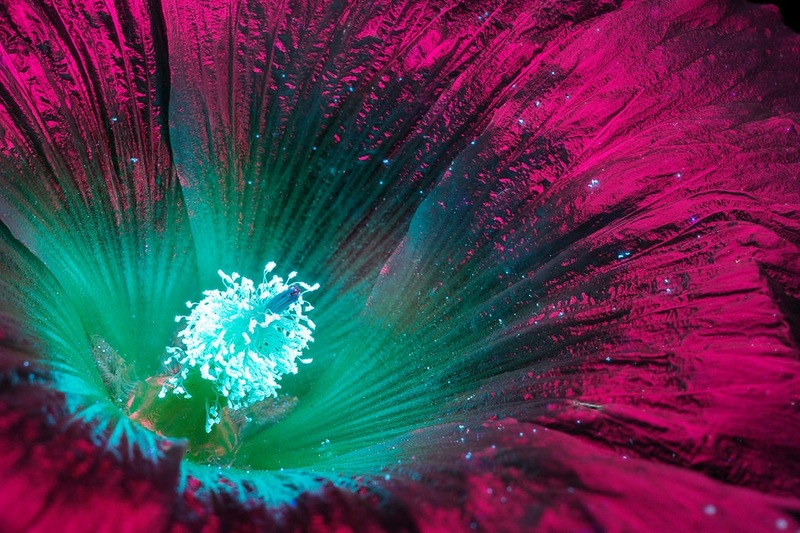 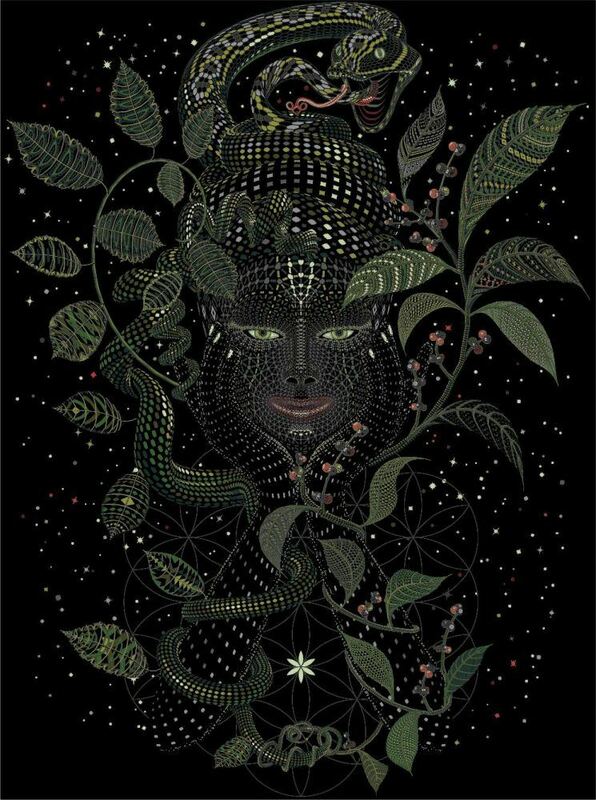 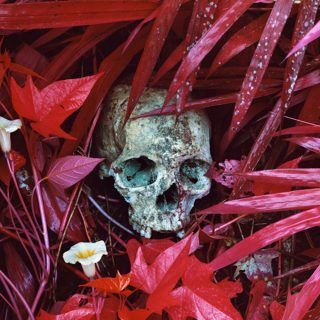 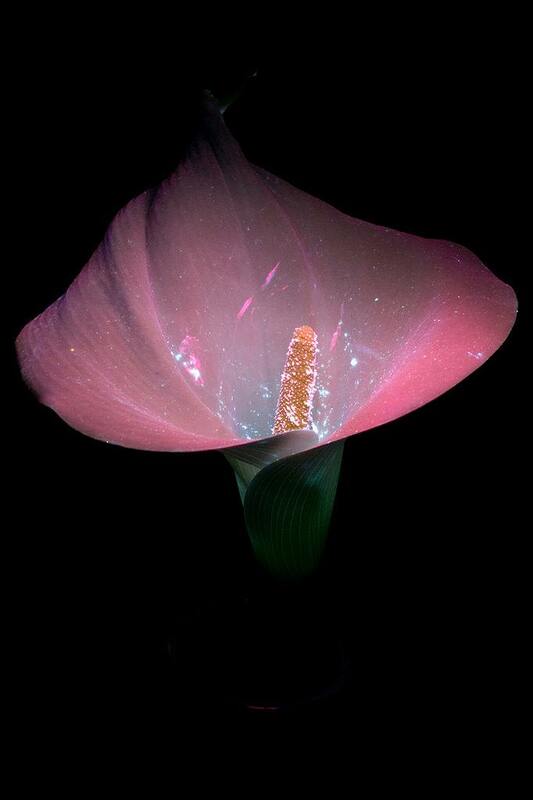 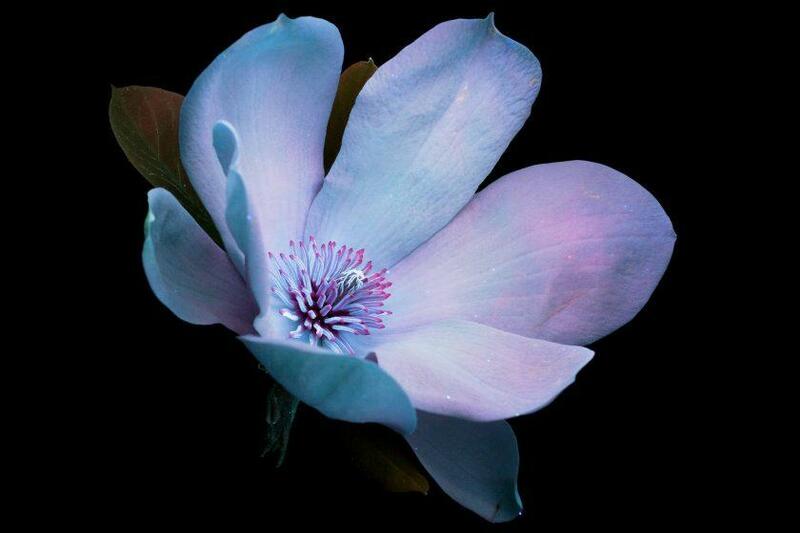 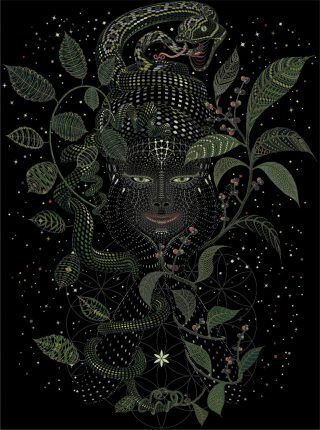 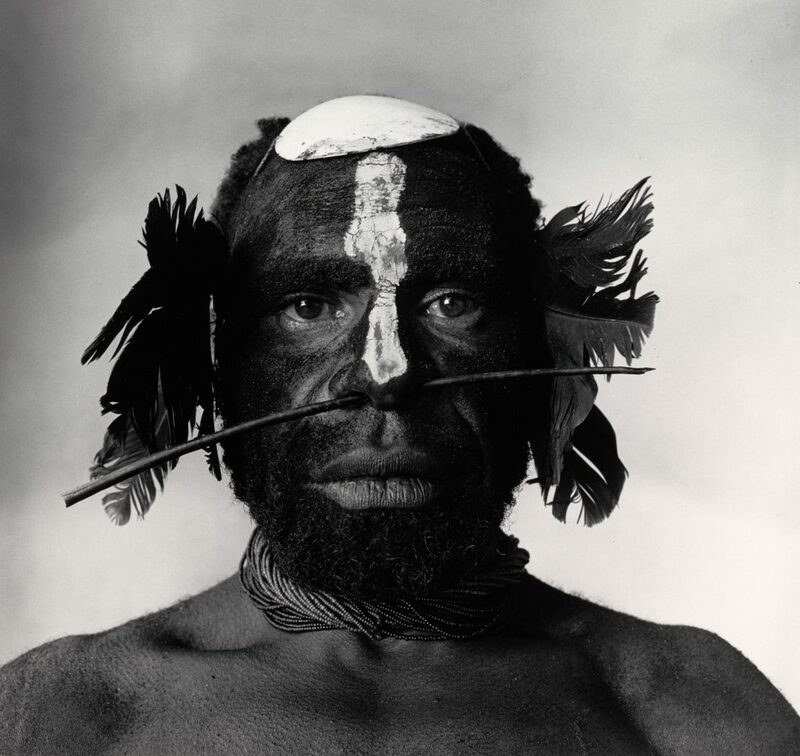 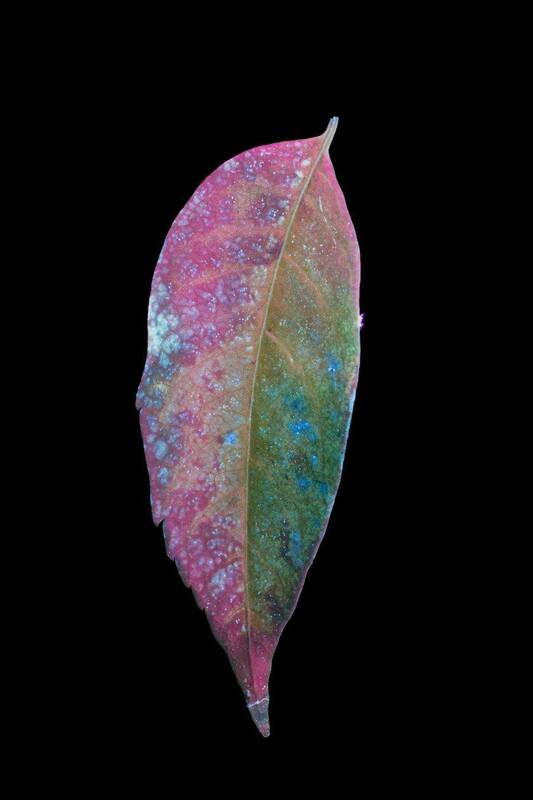 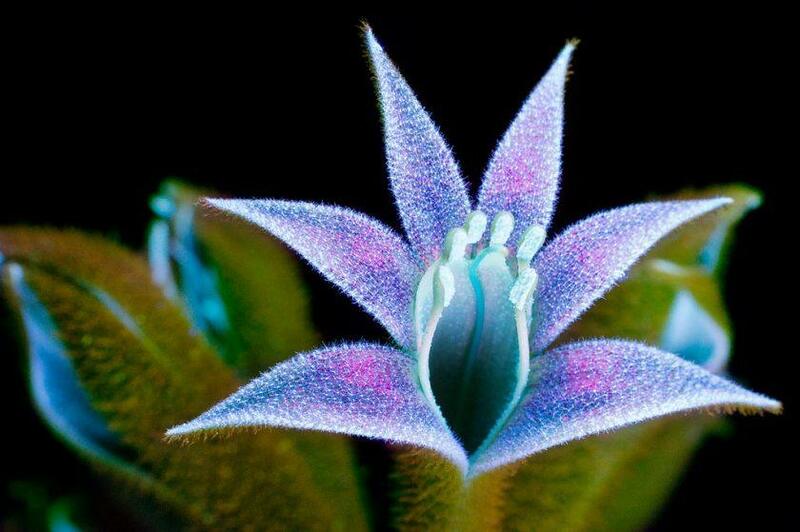 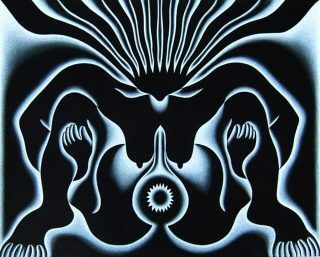 In order to capture the unseen glowing he has to shoot the plants in the darkest environment possible, using a 365nm LED light which is passed through a filter to transmit only UV and infrared light. 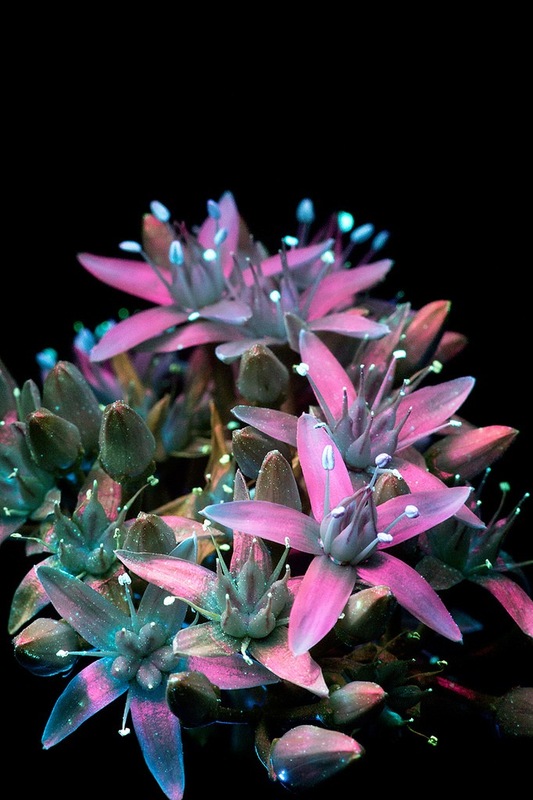 The ethereal results are always surprising because each plant reacts uniquely and some plants just aren’t as UV photogenic as others. 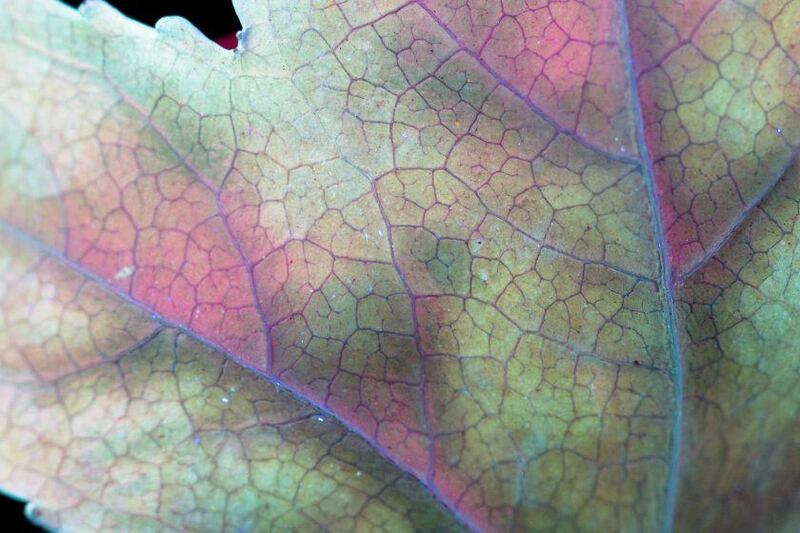 All plants are letting off their own glow but normally it’s just overwhelmed by the sunlight we can see. 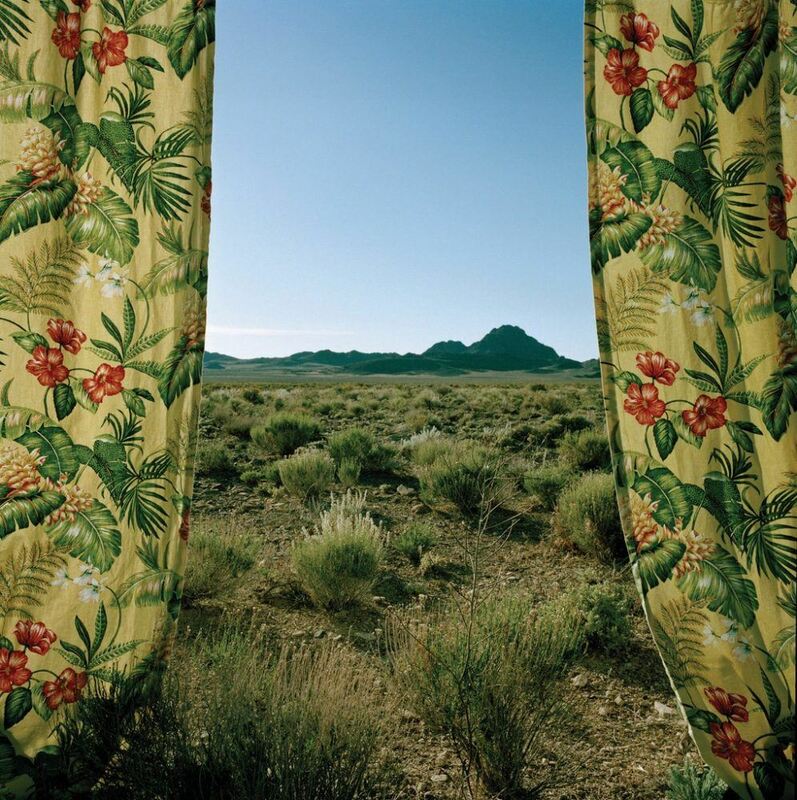 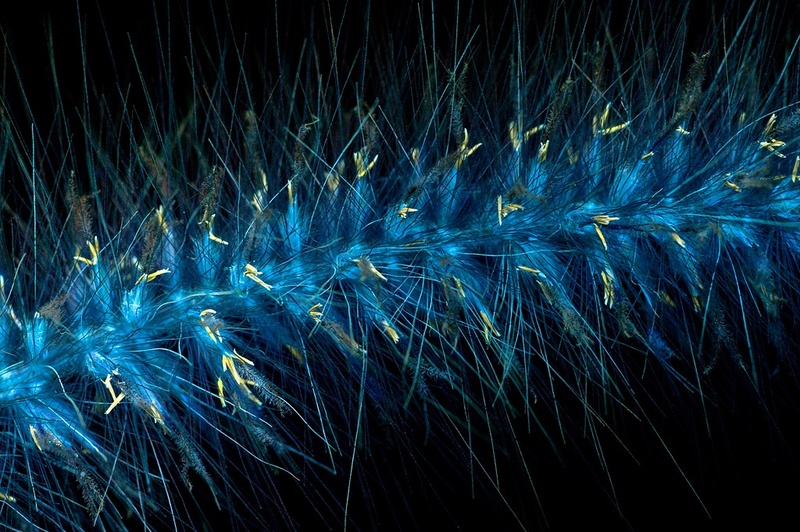 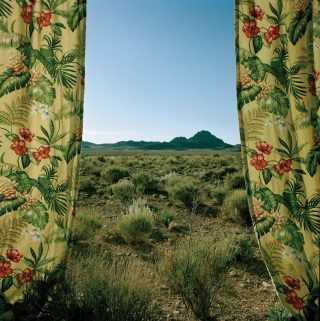 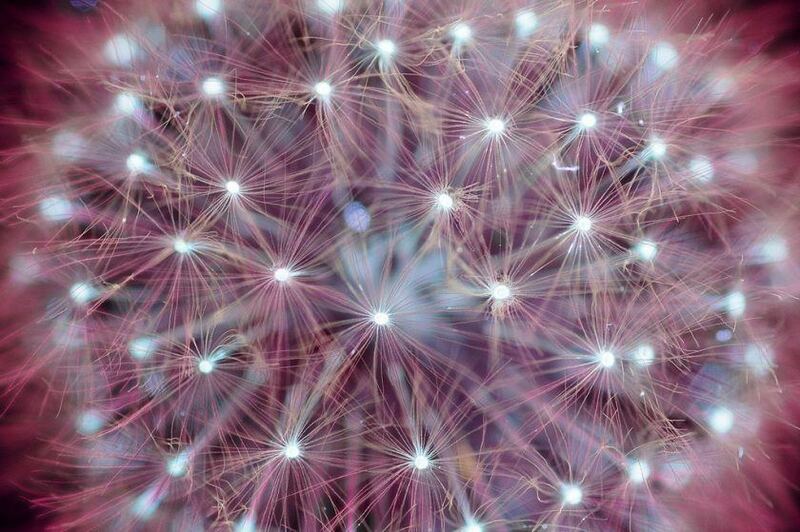 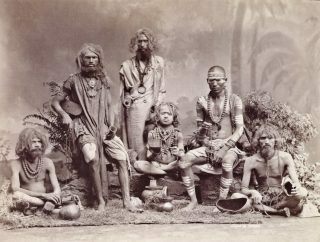 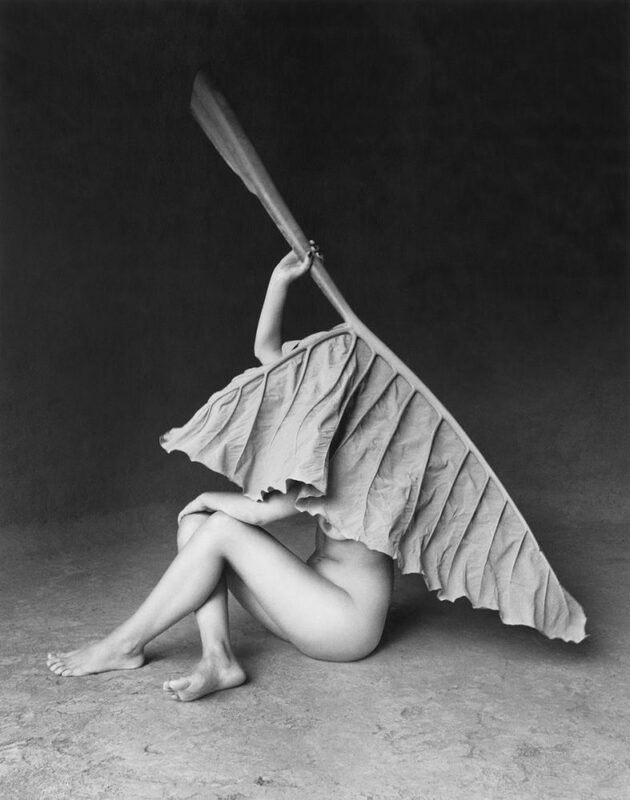 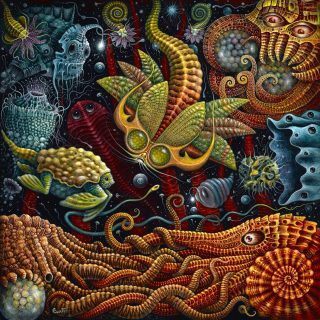 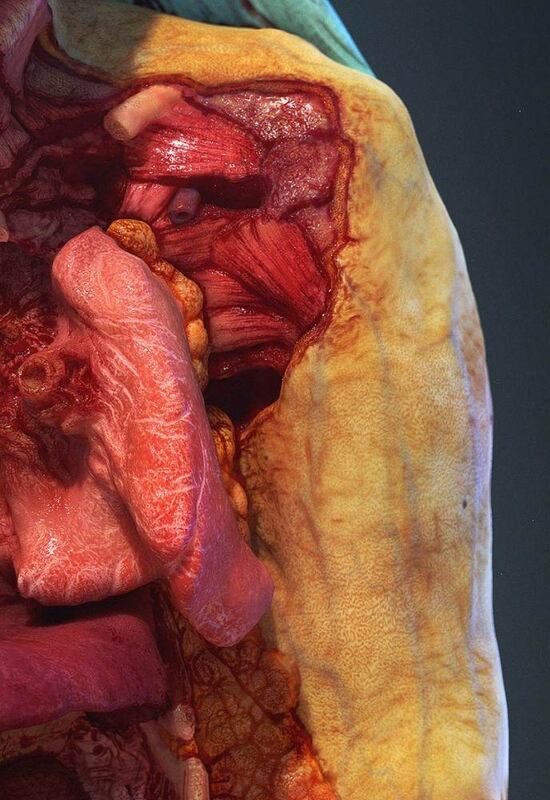 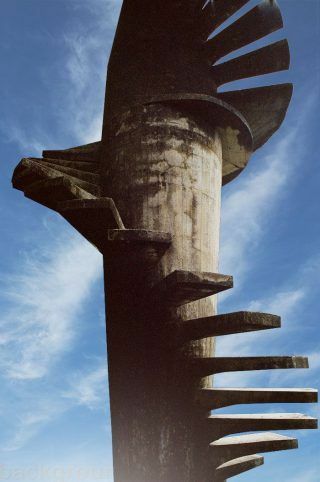 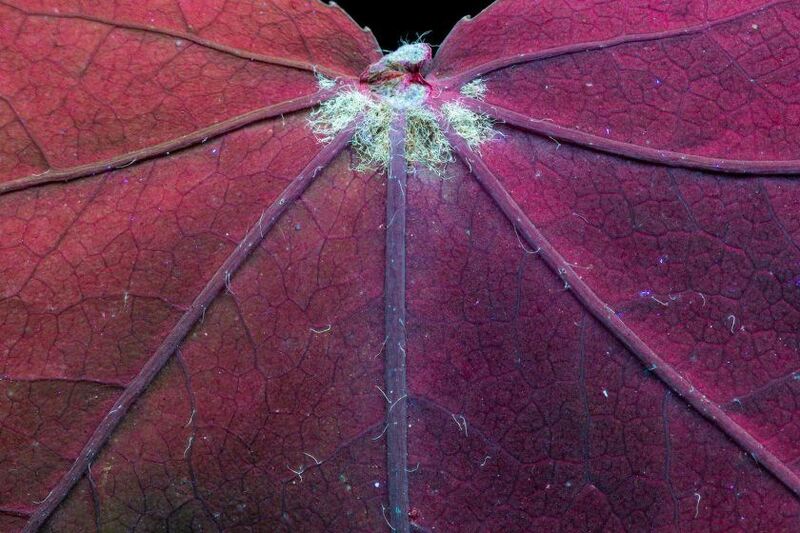 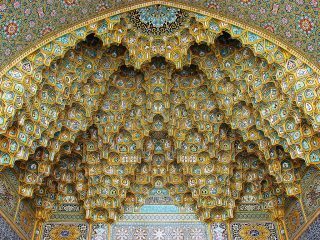 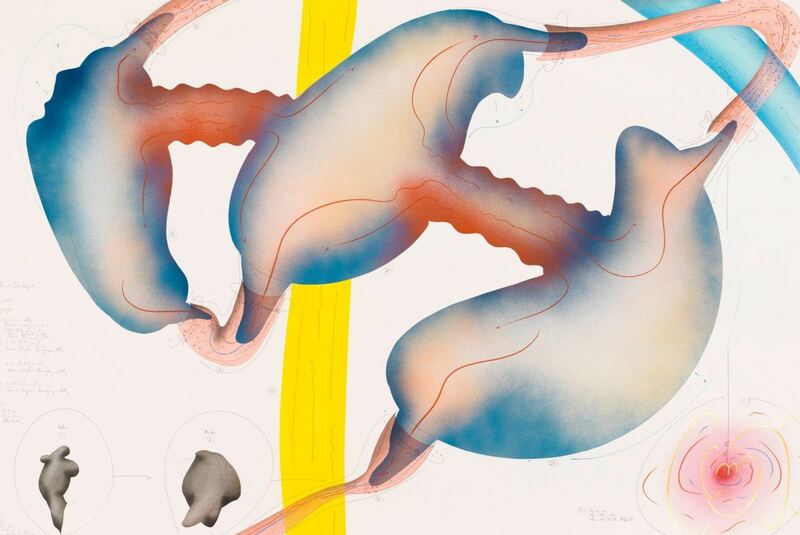 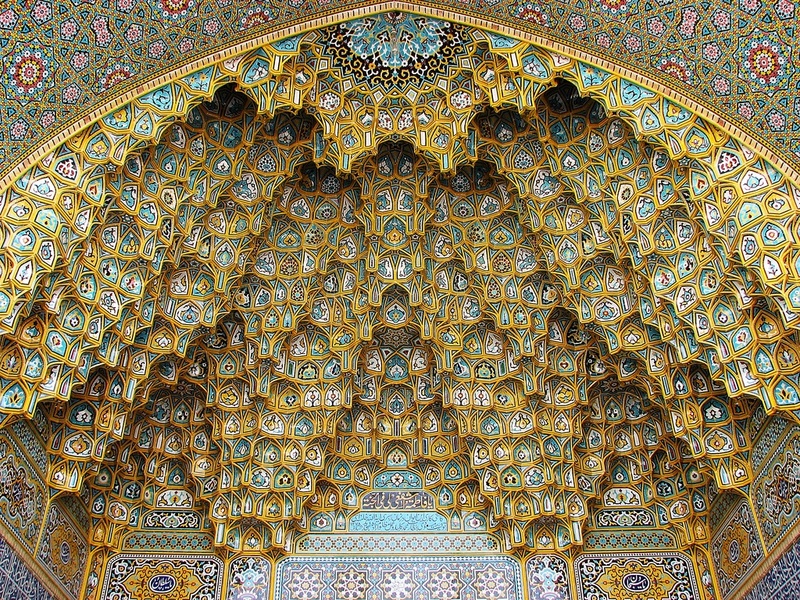 These photos capture something we always see, but never can observe, Burrows explains.